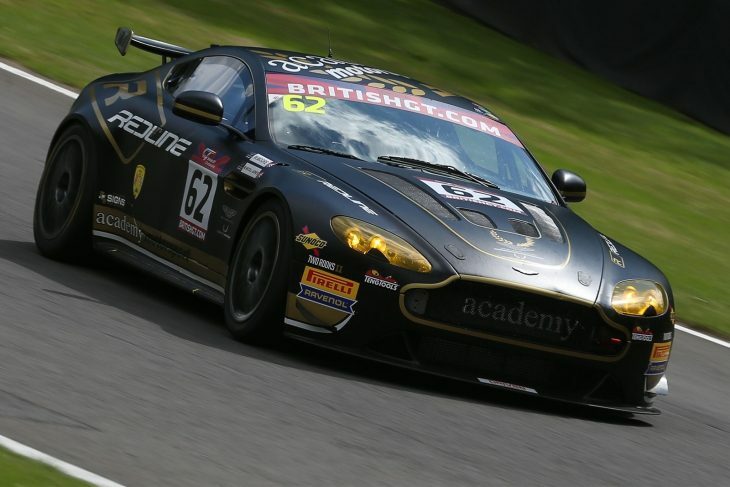 Academy Motorsport has confirmed that it will bring a pair of Aston Martin Vantage GT4s to the British GT Championship for the first time since 2015, adding to the series’ diverse GT4 class in 2018. 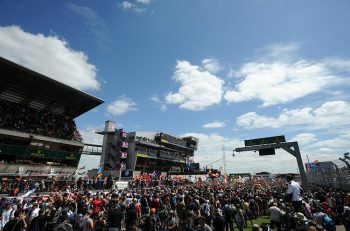 The addition of Academy’s Aston’s brings the class’ total number of full-season manufacturers to seven. 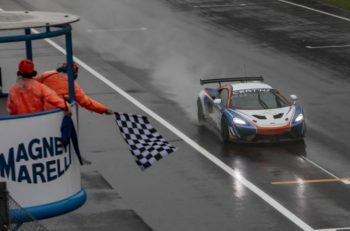 19-year-old Dane Jan Jonck, who won last year’s GT4 race at Brands Hatch driving an Aston Martin, has now switched to Academy to lead a Silver Cup line-up also featuring 16-year-old Tom Wood, who finished fifth in 2017’s Ginetta Junior Championship standings. The team’s second Aston Martin sees Matt Nicoll-Jones, who claimed the final two pole positons of 2017 at Brands Hatch and Donington Park, partnering an as yet unconfirmed co-driver. “We were fairly consistent throughout 2017 but couldn’t always demonstrate what the car was truly capable of until the final two rounds,” said Nicole-Jones. “That’s laid the foundations for our expansion back up to two entries once again, and I feel like everything’s now in place to have a really good run at both titles. Academy’s prior testing commitments will see it miss next Wednesday’s British GT Media Day at Donington Park. However, both its Aston Martins will be back in time for the championship’s 2018 curtain raiser at Oulton Park on Easter Bank Holiday Weekend (March 31-April 2).